Need A Concrete Contractor in Sydney? 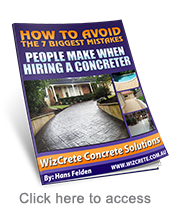 Hiring A Reputable Concreting Company Is Essential! 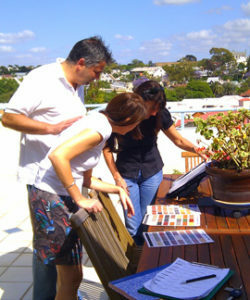 Each of our team members are selected on the basis of their professional experience and pride in workmanship. Our Company is at the forefront of stamped, stenciled concrete and concrete resurfacing technology. We offer you the absolute latest in designs and techniques to ensure years of low maintenance and durability for the tough Australian conditions. If you need a professional concrete contractor Sydney, we can help you! We are licenced General Concreters & Structural Landscaping (Lic No 173183c) and specialize in all concrete works including resurfacing.